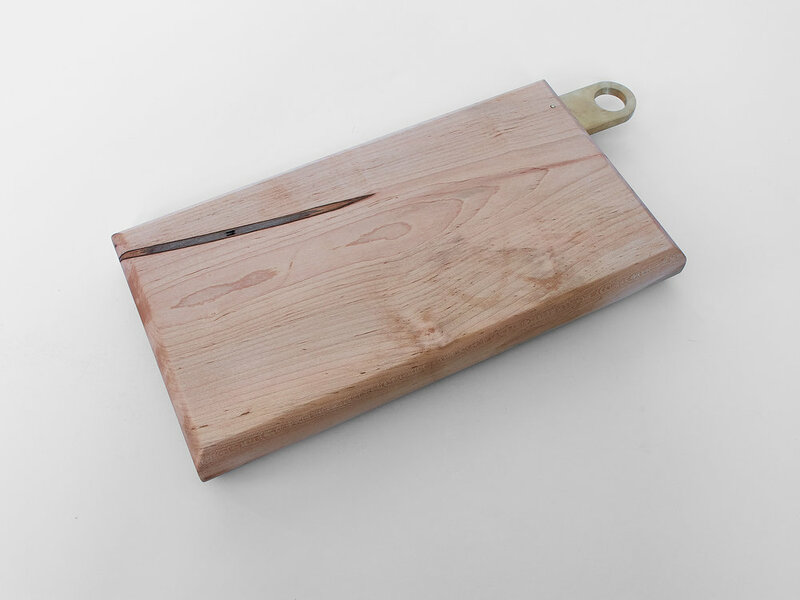 Our Brass Boards are intended for display and culinary use. 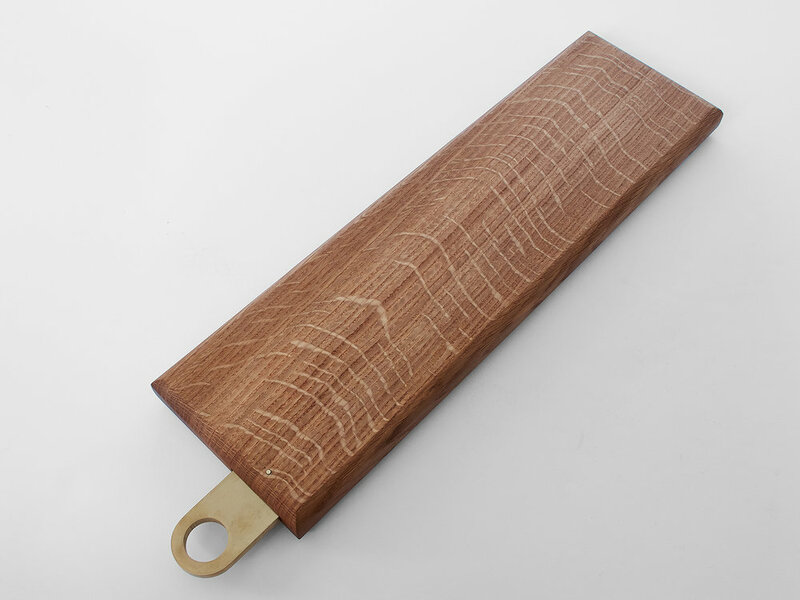 The hardwood boards feature a pinned brass handle and a food safe finish. Current Edition is closed. Contact us for custom orders.